A Southerner (Randolph Scott) heads to Arizona, meets a saloon singer (Adele Jergens) and battles his enemies from the Civil War.. 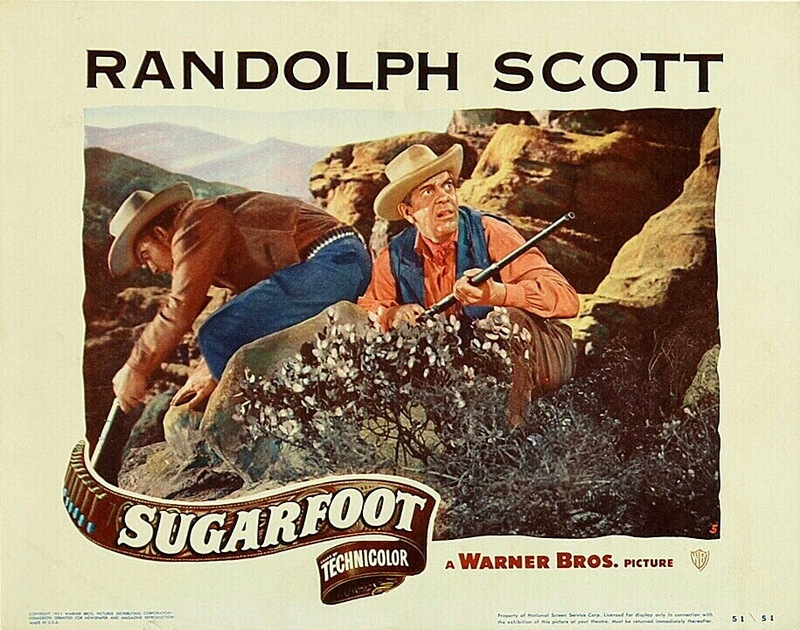 The great Randolph Scott is excellent in this movie. This is the last movie that I had not viewed in the Scott western series. All of the actors made the movie so enjoyable I watched it twice in one day. Thanks so much vintage shack!